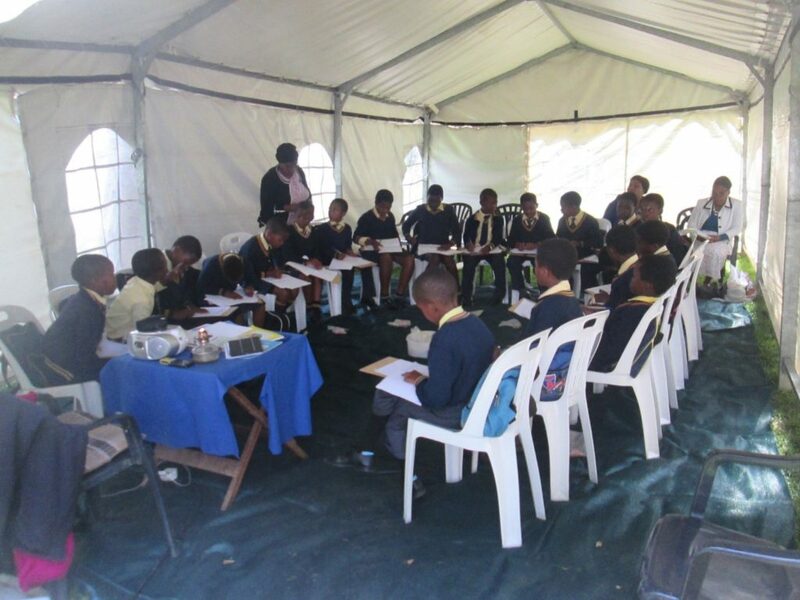 20 learners, the Principal Ms Nokuthula Sibisi, the HOD and mentor, Miss Joyce Myeni and the chairperson of the parents association visited Felicity at her home, Tanglewood, for a morning of right brain instruction. This was a reward for their commitment to attending the book launch and for creating a third anthology for their school. 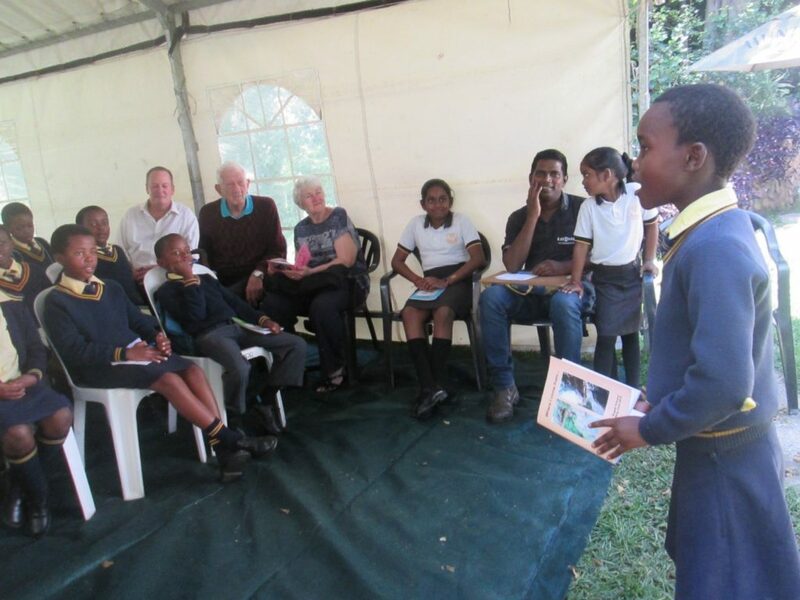 After the training and lunch which took place in a marquee tent on Felicity’s property, the learners read their stories and did a performance for a small audience. There were smiles on all their faces when they left. It had been a great educational day!